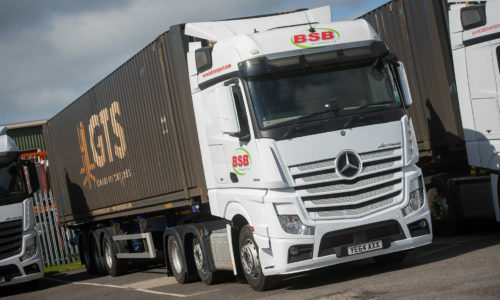 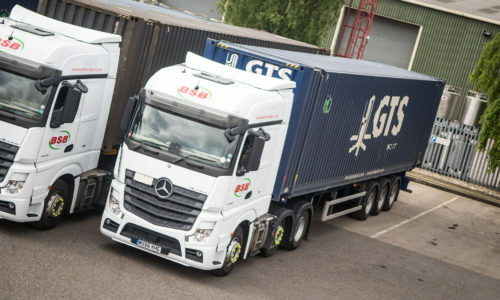 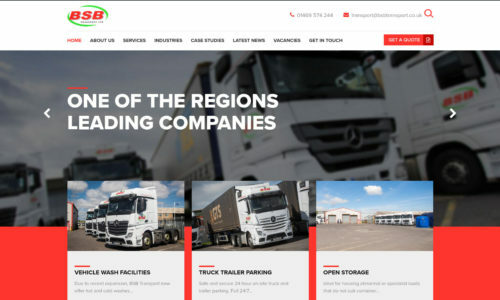 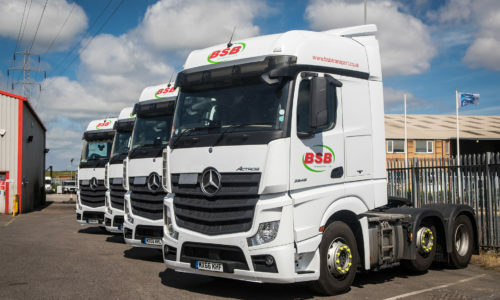 BSB Transport are an experienced haulage company, based in North East Lincolnshire, offering a full range of general haulage services. 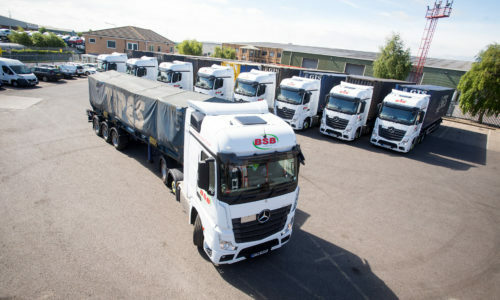 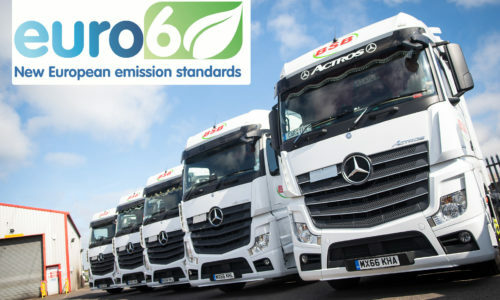 30 vehicle fleet consisting of a mixture of reliable Mercedes Benz and Volvo trucks, all fitted with GPS tracking devices. 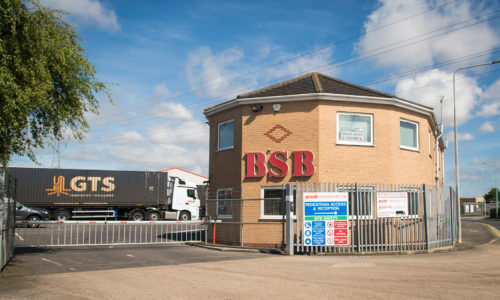 Proudly offering an honest, reliable service with a personal touch. 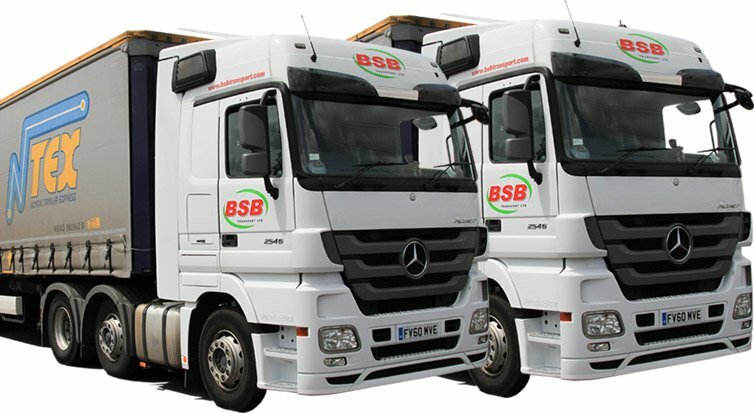 BSB Transport collect and deliver on time, and keep you informed along the journey. 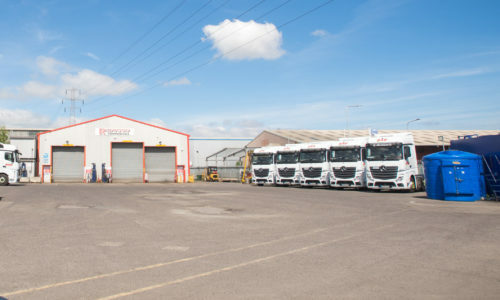 Rigorously trained members of staff, operating at the highest of standards. 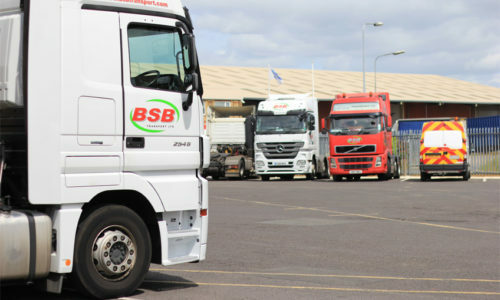 Regularly reviewed Health & Safety standards to ensure drivers are up to date.